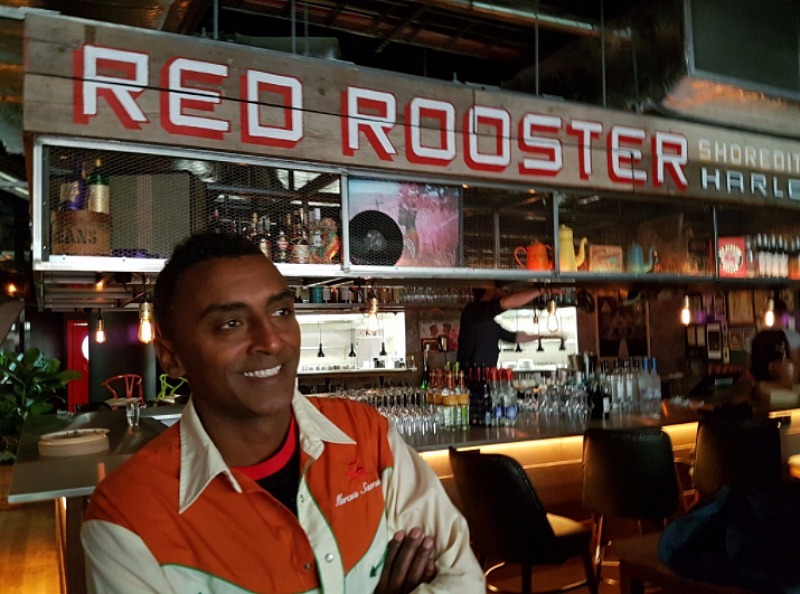 Clucking Bell, the Red Rooster, Shoreditch is now open! 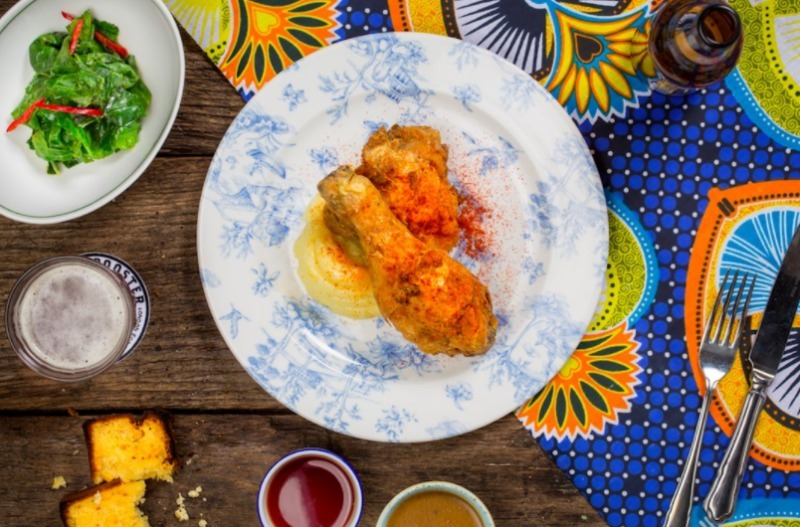 Adding another incredible comfort food joint to Shoreditch's brag list, Red Rooster is offering crisp fried chicken with a separate taqueria in case you want a taco too. Come for live music, too — the roundup at the restaurant already shows an expansive and impressive list. The venue and taqueria are inside the Curtain, a hotel, restaurant and private members’ club. 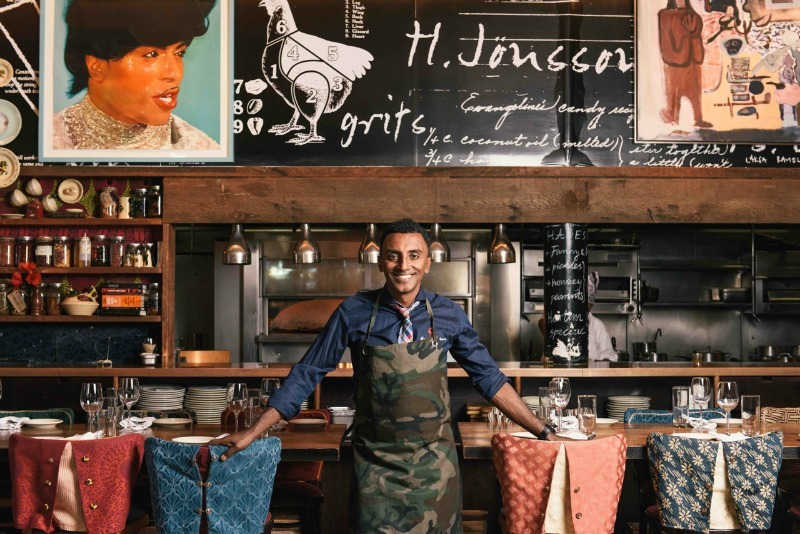 The dishes are inspired by the original Harlem restaurant’s menu, which boasts Harlem fried chicken, deviled eggs, sea urchin mayo and candied bacon. Enjoy a taste of Sweden, too, with classic meatballs and herring. For drinks, you can head over to the taqueria until 2 a.m. for a variety of tequila shots.